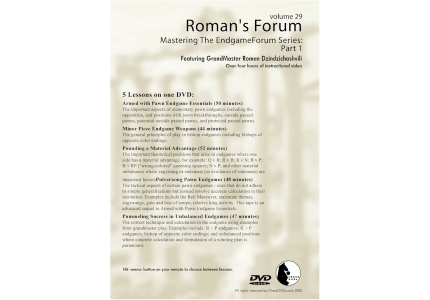 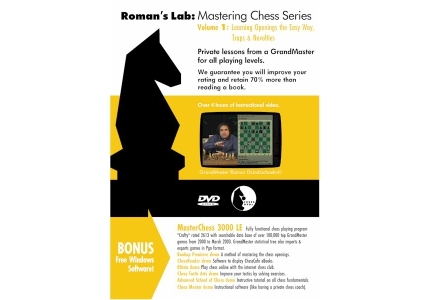 Sit back in the comfort of your own home and experience personal chess instruction on chess DVDs from the greatest Grandmasters in the world. 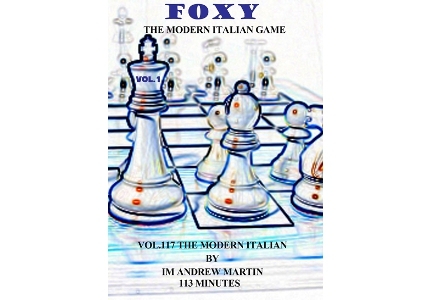 At your own pace cover all of the openings in detail along with middle and end game strategies. 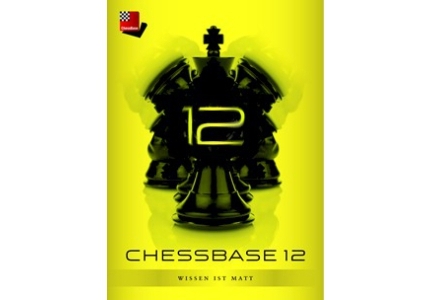 Gain the insight and knowledge you can only get from watching and listening to the best chess players in the world discuss and teach chess. 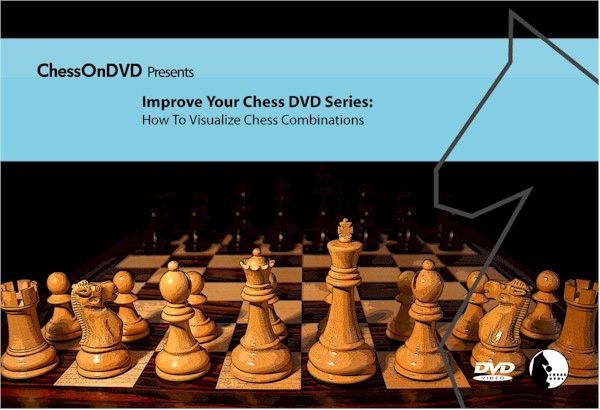 Whether you are a beginner or a master, your game will improve faster and advance farther using these chess DVDs than any other teaching aid. 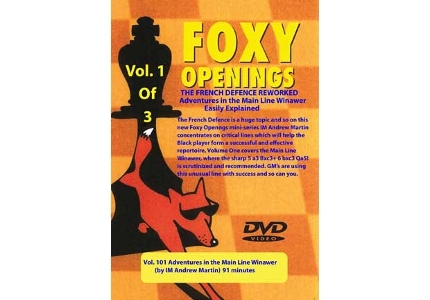 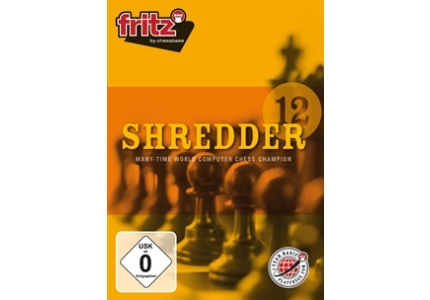 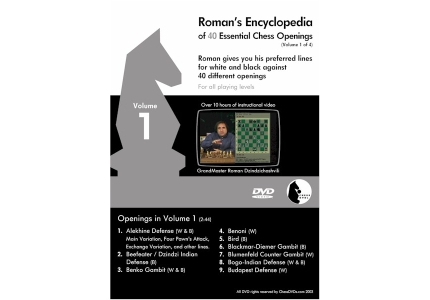 You will find over 200 different DVD titles on every aspect of the game contained within these chess DVD series.